Covers have a slip over, virtually unbreakable design. Air holes for ventilation and natural air drying. 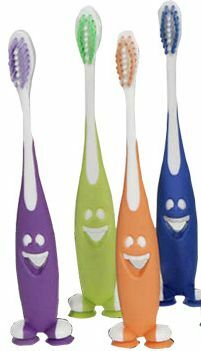 A great item for use for all patients who need to travel with their toothbrush to work, school or holiday. 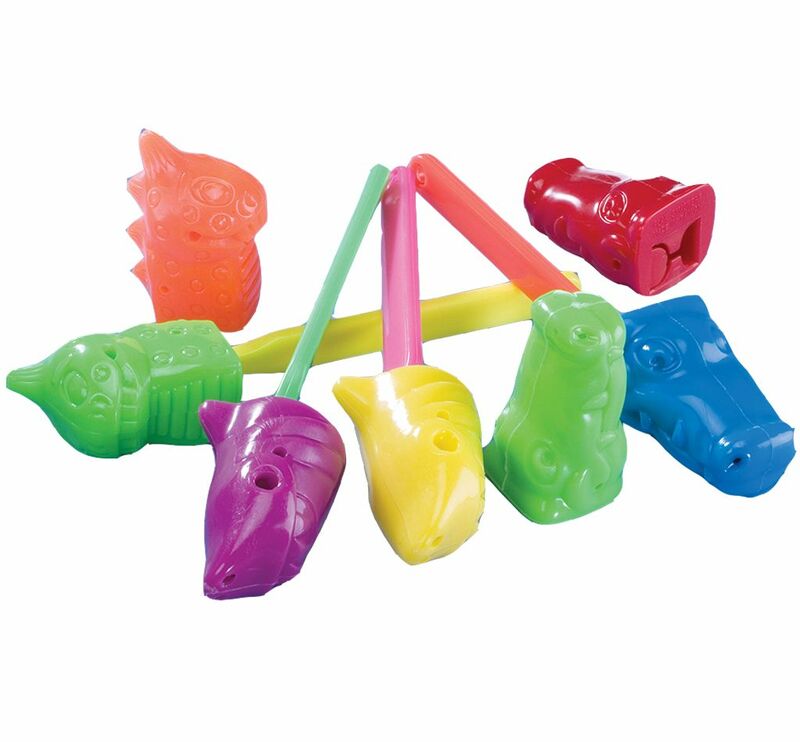 Pack of 12 assorted designs and colours: Dinosaur, Alligator or Shark.